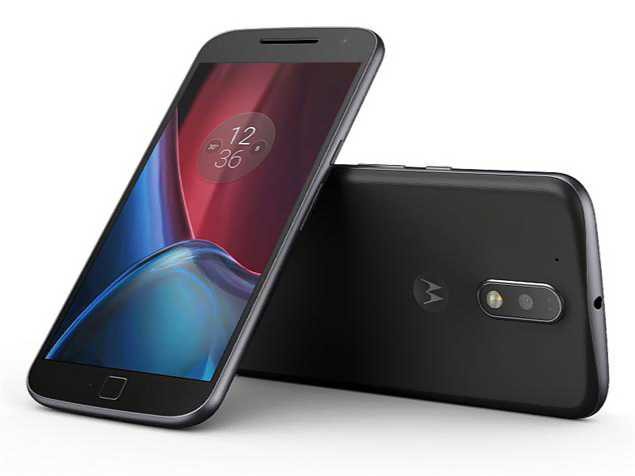 Motorola has released Nougat Update NPJ25.93-14 for Moto G4 Plus variant smartphones in the United States. The latest update brings new OS as well as bug fixes and improvements. The new software update also includes February security patch, which brings fixes for dozens of vulnerabilities in Android OS. If you have Moto G4 Plus smartphone, the new Android 7.0 Nougat update is now rolling out over OTA. You can check OTA software update NPJ25.93-14 manually by head into Settings » About Device » Download Updates Manually.